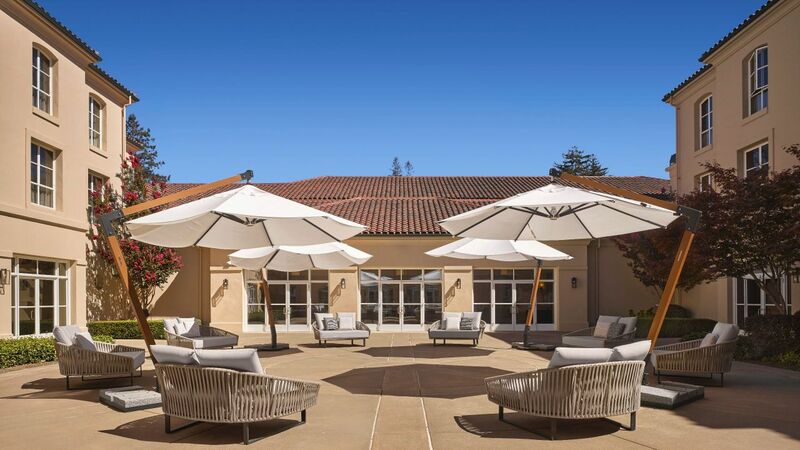 Immerse yourself in Sonoma's riches: fine food and wine, creative activities, and natural wonders. 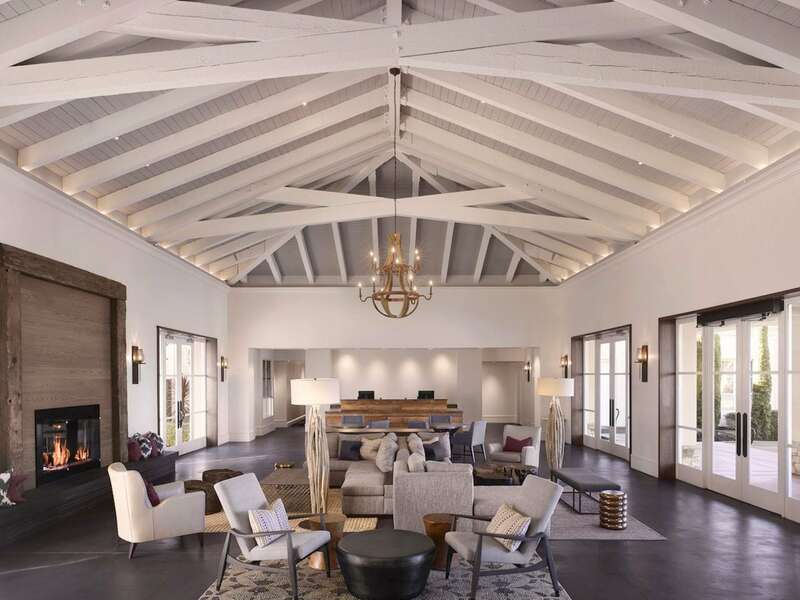 A short drive from vineyards, redwoods, and the beaches of Bodega Bay, our 8-acre retreat captures the rustic feel of a winery filled with local art. Don't miss Santa Rosa's Charles M. Schulz Museum and Research Center, and historic Railroad Square. 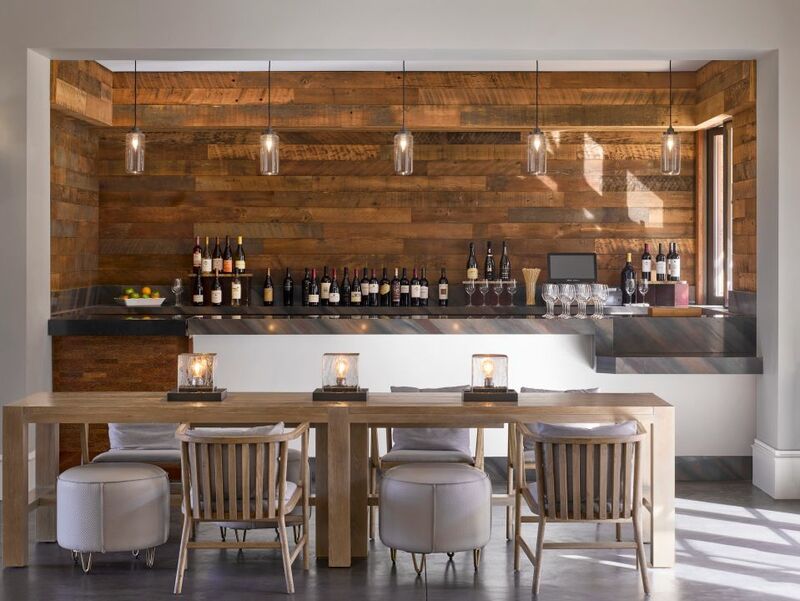 Serving farm-to-table dishes, locally sourced meats and seafood, and barrel-aged cocktails, we celebrate the rich culinary culture of Sonoma. Our wine and beer list features regional favorites. Surround your celebration with natural beauty. Our lawns and pool patio make picturesque gathering spots accented with vine-laden walkways, blooming borders, and even an 80-foot-long water wall. 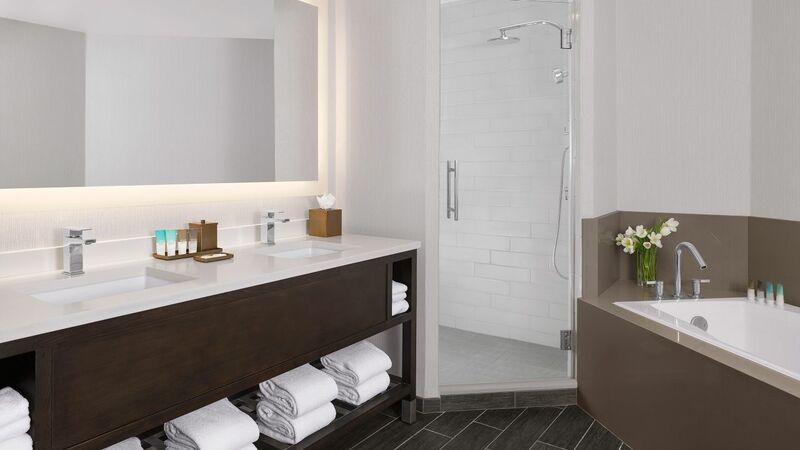 Relax in casual elegance with Hyatt Grand Beds™, spacious seating, and luxurious bathrooms with rain showers. 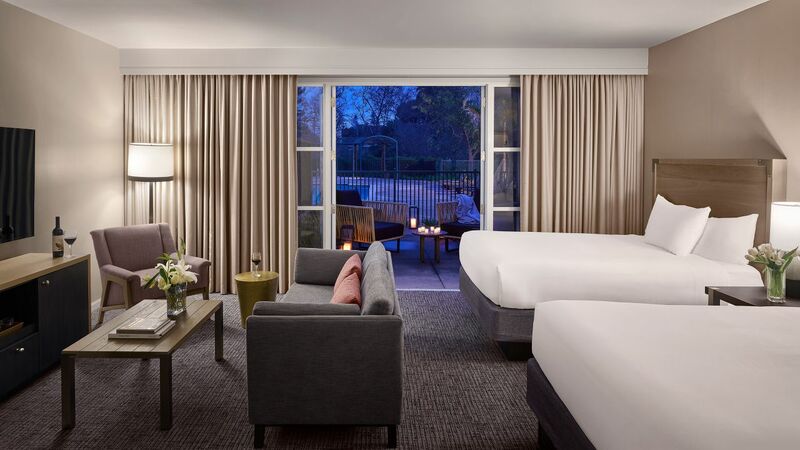 For a quintessential wine-country experience, reserve the Sonoma Mountain Suite. Its broad balcony offers sweeping views of the landscape. Unwind at the outdoor pool and Jacuzzi shaded with trellises and umbrellas next to our lovely kitchen garden. The seasonal Pool Cafe serves delicious bites, local wine, and craft beer. There is no lifeguard on duty, and children must be accompanied by an adult. Pool toys are also available. 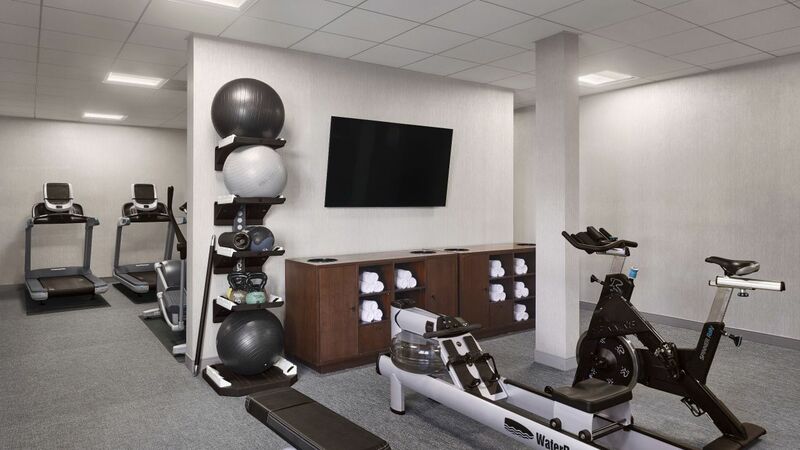 Crush your workout in our 24-hour StayFit Gym, which features Precor® cardio equipment, free weights, kettlebells, stability balls, and more. For a change of scenery, hit the one-mile Prince Memorial Greenway, which lies directly behind our grounds and intersects with additional trails. For additional information on running paths, see the front desk. When evening falls, our courtyards twinkle with string lights and make the perfect place to get social. Sip wine and roast s'mores by the 10-foot crystal firepit or try your hand at yard games. 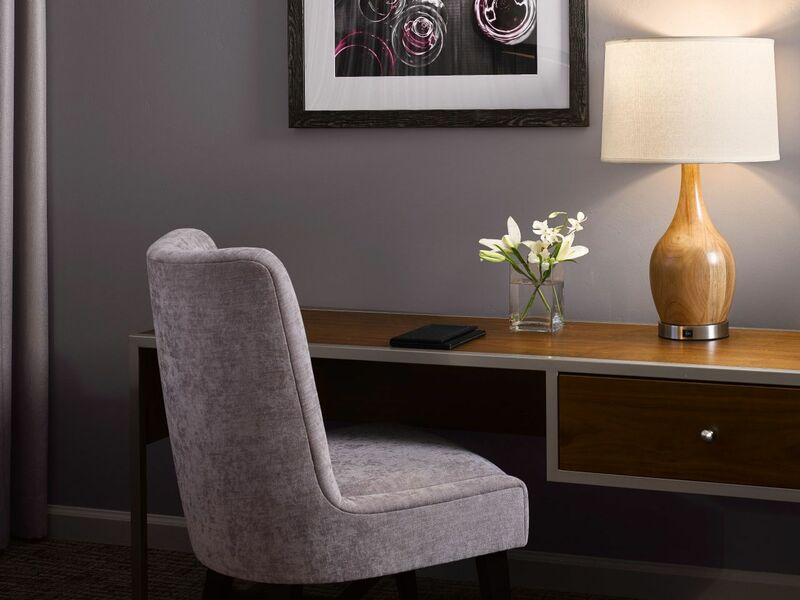 We welcome your pets with a bed, bowls, treats, and a note from our resident pup. Join us at Yappy Hour to raise funds for a local animal shelter, or ask the front desk for a pet-friendly winery recommendation. 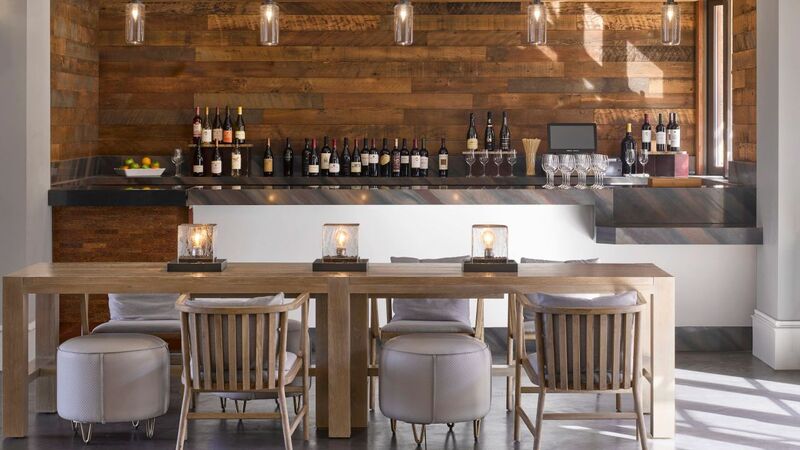 Savor edible (and drinkable) Sonoma when you visit our restaurant or cafe. 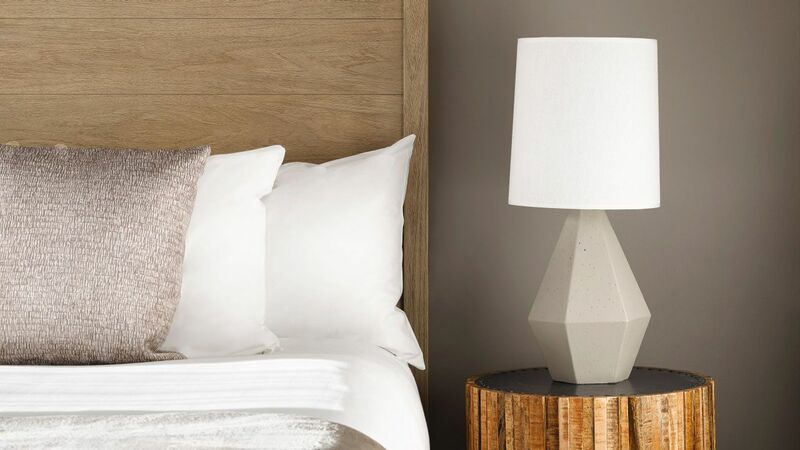 We offer hearty meals, small plates, and the 24-hour Crave menu for packaged meals delivered to your room. Our gorgeous green spaces at sunset will make your heart sing. 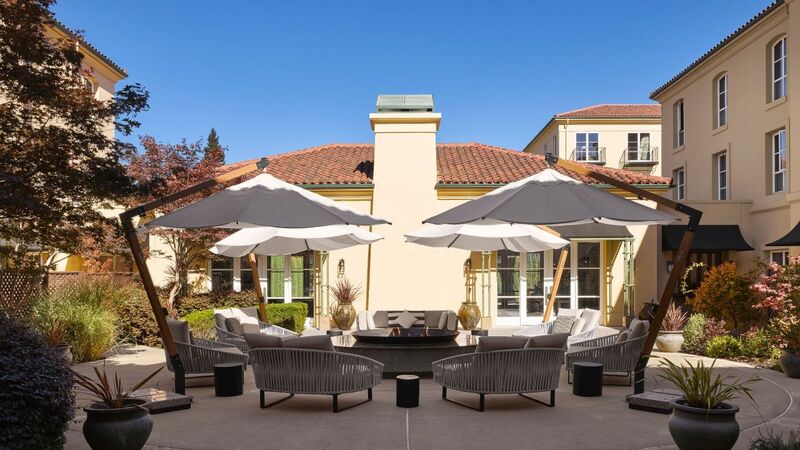 When you host your destination wedding with us, you'll enjoy the charm of Sonoma and the convenience of a resort. 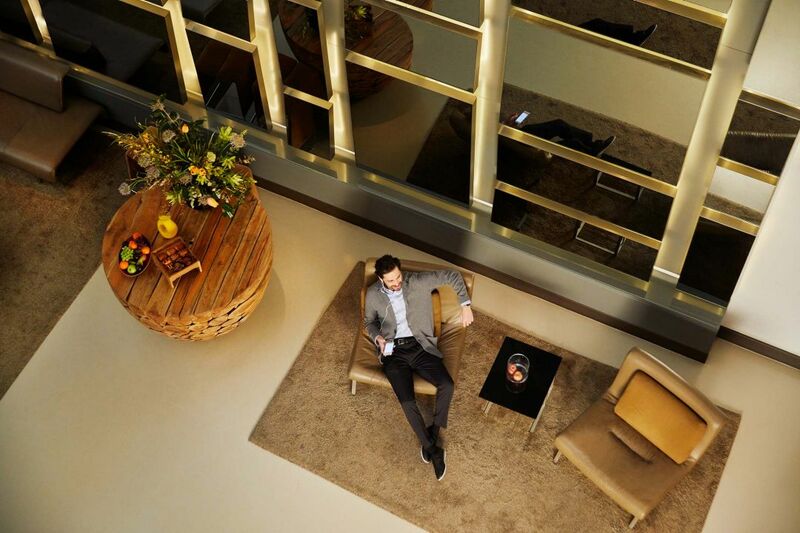 Make your next meeting an experience. 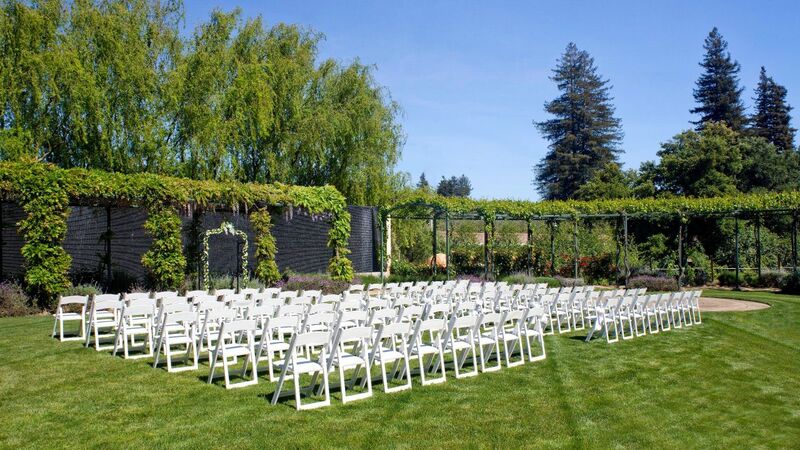 We offer flexible venues of all sizes—indoors and out—plus exciting activities that get your guests engaged in Sonoma's many riches. 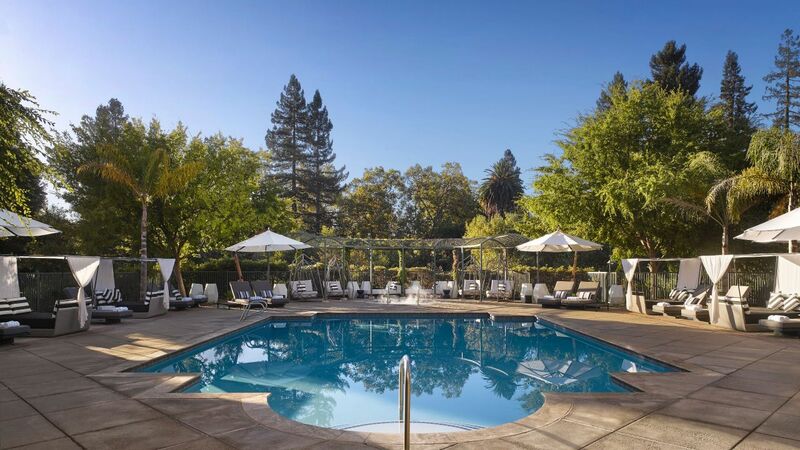 "This was the perfect site for a wine blogger's conference. We had great access to lots of restaurants, the service was excellent and the rooms were beautiful. 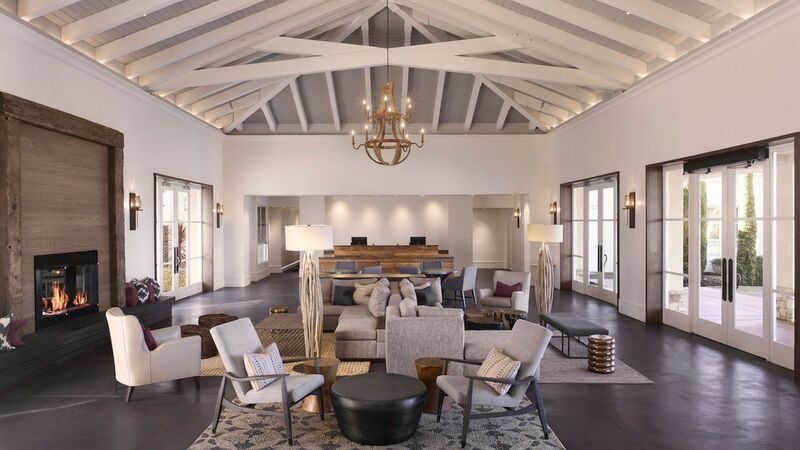 I really enjoyed the lobby space, it was a great place to reconnect with old friends." 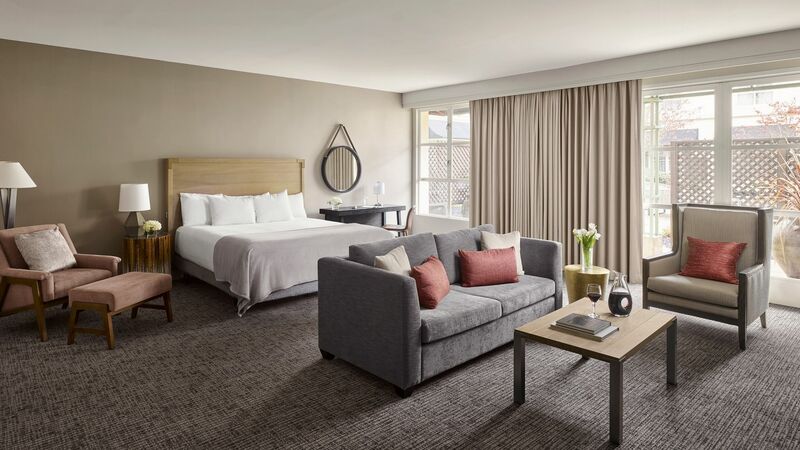 What else is happening at Hyatt Regency Sonoma Wine Country?